Bi-directional remote for Uniti Atom, Star and Nova. Old Uniti Remote here. 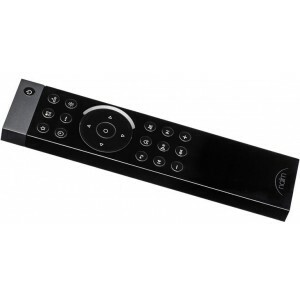 Naim New Uniti Remote Control Handset is a bidirectional intelligent remote control that works in harmony with the unit’s volume control. Giving you complete freedom of movement, Uniti is a joy to use. Compatible with Naim's Uniti Atom, Uniti Star and Uniti Nova models.